Female fully winged. Body, legs and wings almost white, antennal segments V–VIII dark brown. Antennae 8-segmented, III–IV each with forked sensorium, VI with long simple sensorium. 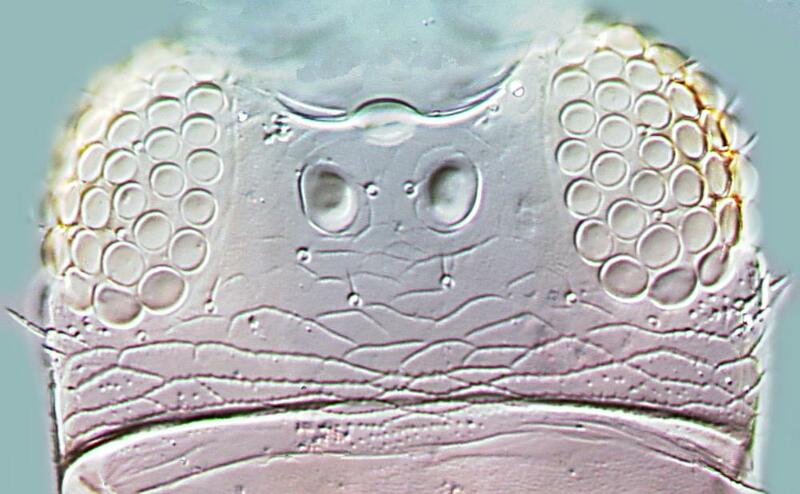 Head with minute pair of setae between hind ocelli. 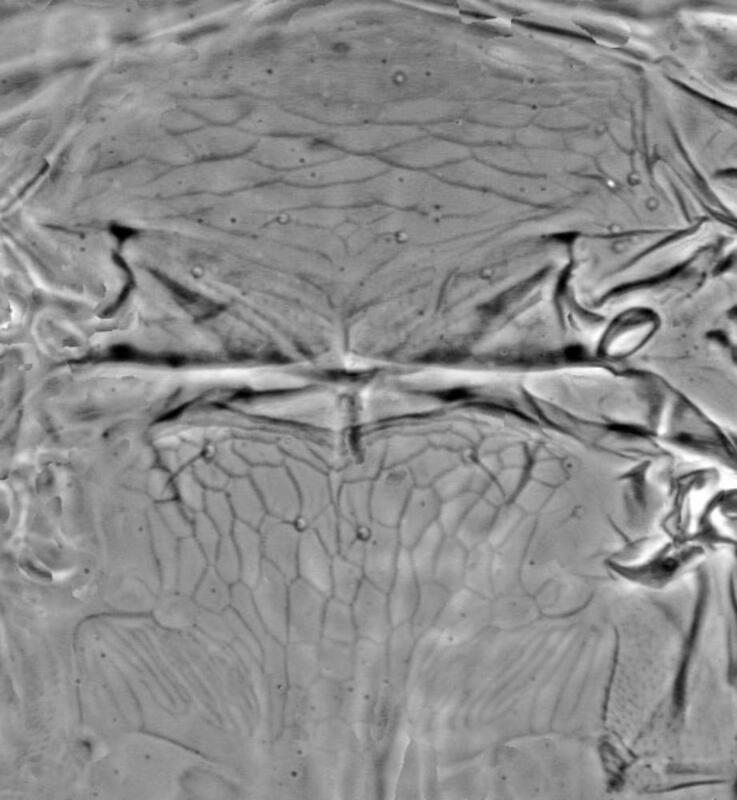 Pronotum without long setae. Metanotum reticulate, median setae far behind anterior margin. Metathoracic endofurca elongate and lyre-shaped. 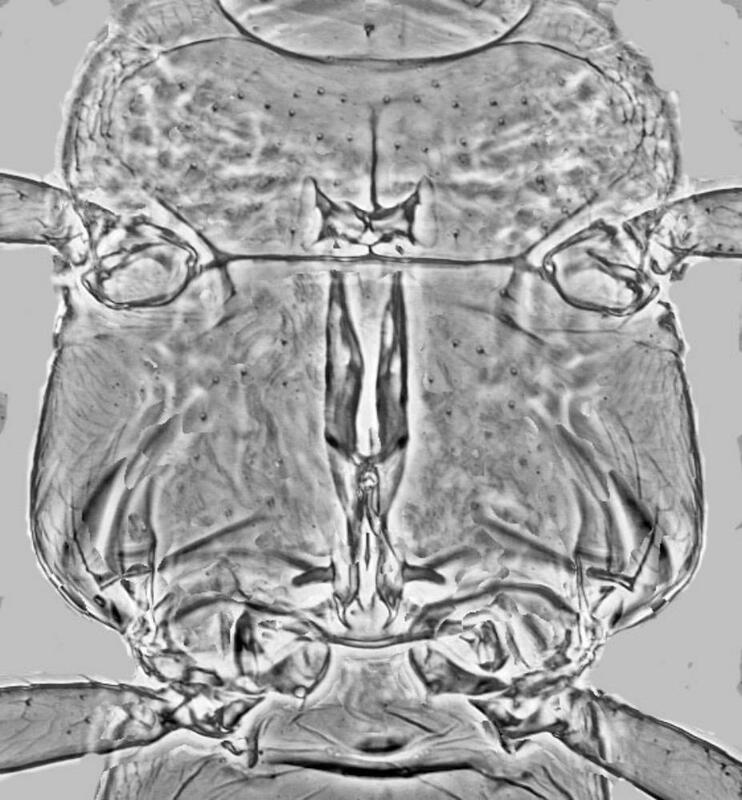 Tarsi all 2-segmented. Fore wing slender, veinal setae minute, about 4 on both veins; posteromarginal cilia wavy. Abdominal tergites with median pair of setae small; tergite VIII with posteromarginal comb of short microtrichia medially. Only two other species are known in the genus Asprothrips, one from India and one from Japan, and in both of these the body is brown. 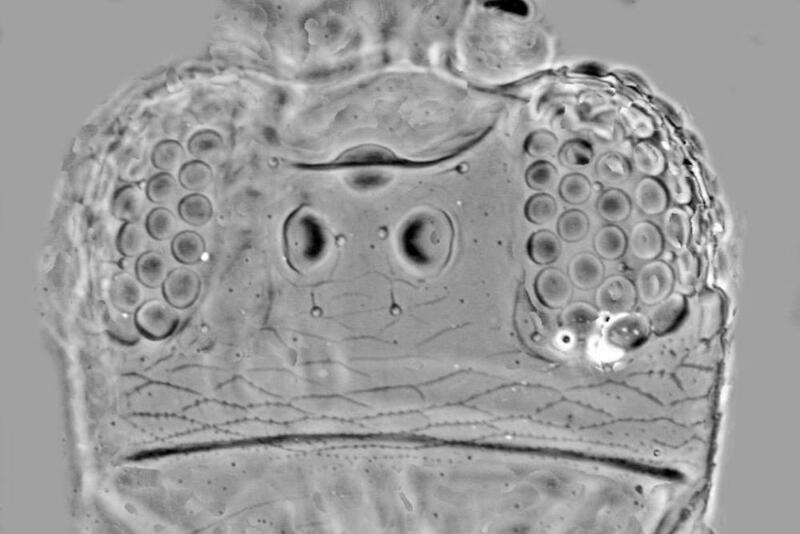 The genus is considered to be a member of the Dendrothripinae, because of the elongate "lyre-shaped" metathoracic furca, but differs from species of Dendrothrips in having very short setae medially on the tergites (Mound, 1999). Larvae and adults feed on leaves. Collected from a range of different plant species, with no evidence of any particular relationship. This species was noted to be damaging the leaves of Gardenia augusta in a greenhouse at Brisbane, in Queensland, Australia, and considerable numbers were collected from the leaves of Ricinus in northern New South Wales. USA (California; New York), Bermuda, Hawaii, Australia.